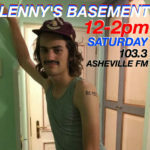 An hour of a strange musical stew. 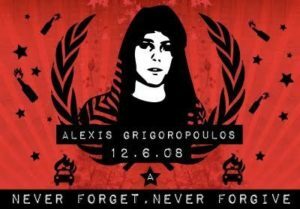 20 minutes of 1980’s Greek Anarchopunk in rememberence of the upcoming 3rd anniversary of the police murder of Alexandro Grigoropoulos (December 6, not 3rd as I misspoke) in the Athenian neighborhood of Exarchia. But first, half and hour of some sweet Detroit Hip Hop. I hope you enjoy!